We are embarking on a new adventure together. 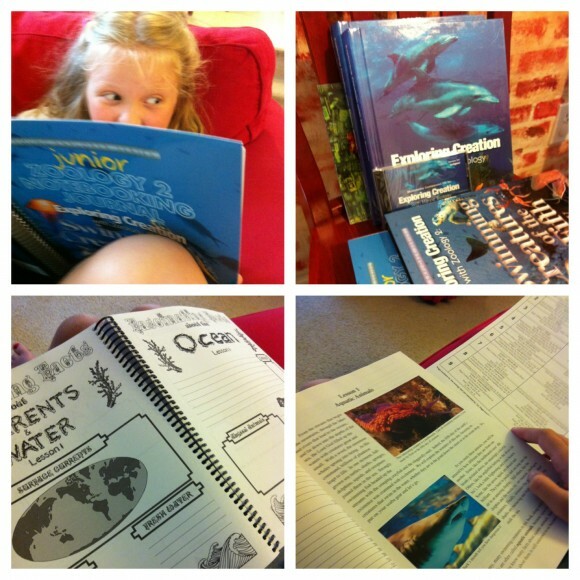 We are formally studying marine biology in our homeschool. I say formally because our studies will count for high school credit for our eldest two. And we have many wonderful resources we will purposefully be using. 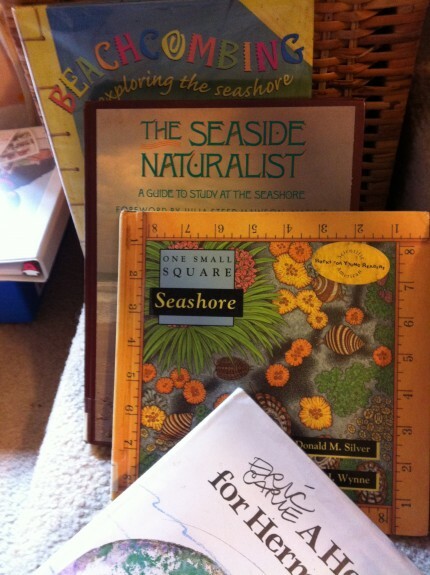 See, we’ve long loved all things marine biology, aquatic and beach side. Littlest Girl asked that we celebrate her sixth birthday as a family at the Georgia Aquarium. All so she could see those sharks, whale and sea creatures up close. 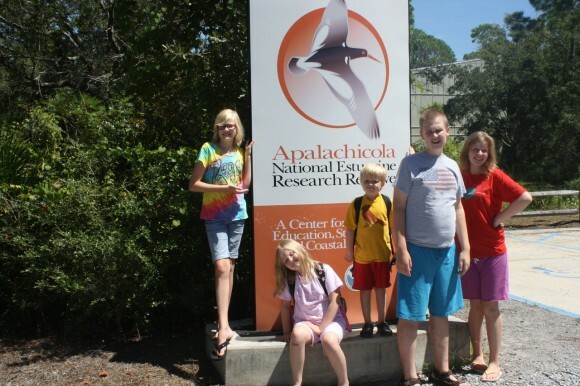 We invested in Georgia Aquarium passes this school year so that we can get there as often as possible for further study and marine biology fun. We’re also fresh from a week-long, blessed family trip to the beach – the Gulf of Mexico shoreline. These are the resources we have gathered for our children to use together. It’s a family study for kindergarten, second grade, our sixth grader in middle school and our two high schoolers – ninth and tenth grades. 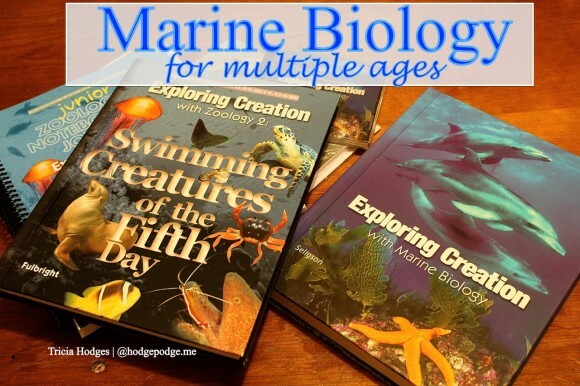 Marine biology by Barb-Harmony Art Mom – the books from the library, above, are suggested resources for nature study to accompany a marine biology study. Some of the very best learning occurs when we get to see and touch and read and learn about what we are studying. So, even though we are ‘land-locked’ in Georgia, there are plenty of places we can go and learn more about marine biology. 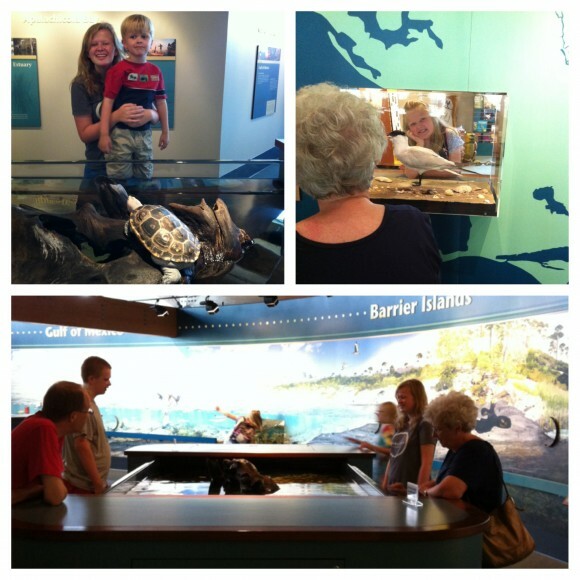 Apalachicola Estuary and Aquarium – So many great exhibits and wonderful learning opportunities. We went here twice while on vacation – we loved it that much. Plus, there was a giant, long mural that spanned half the building. 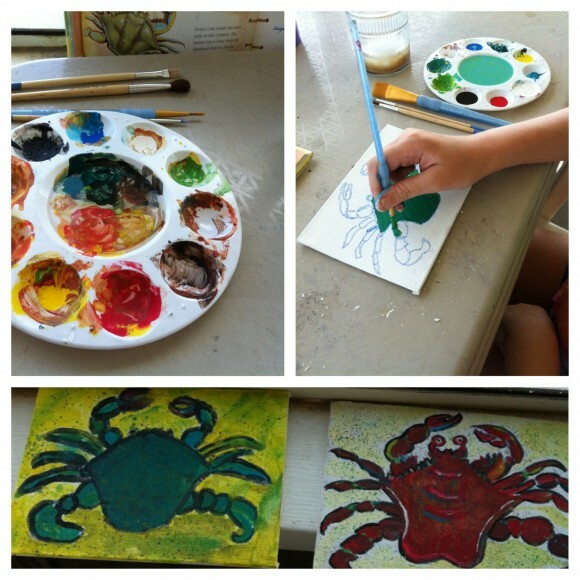 We loved seeing the art work of the seashore. 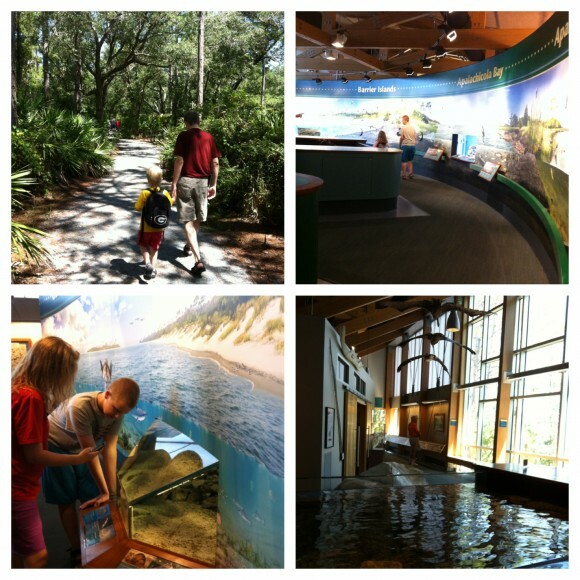 Jekyll Island Sea Turtle Center – we are hopeful and are aiming to get down to the Golden Isles sometime this year! Update: We did! 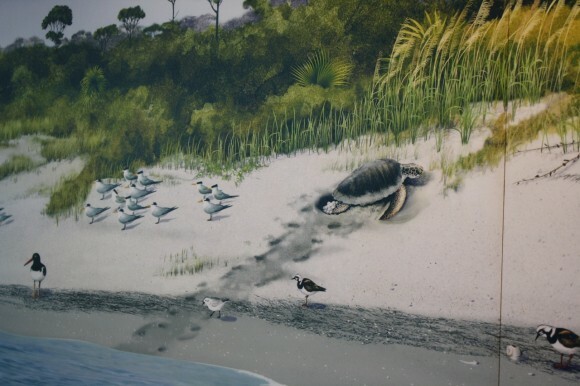 Here is more on the Georgia Sea Turtle Center. 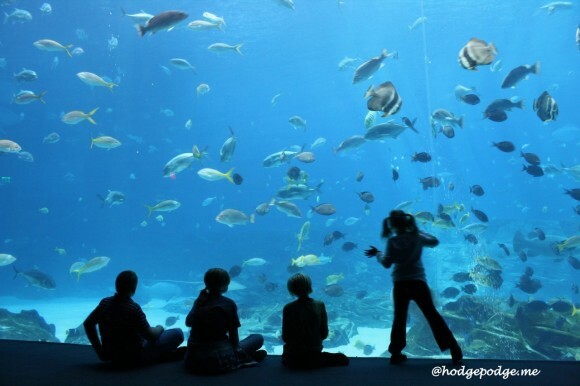 Georgia Aquarium – one of our favorite places to go! The Georgia Aquarium even has a brand new app we are enjoying – Fintastic Discoveries! 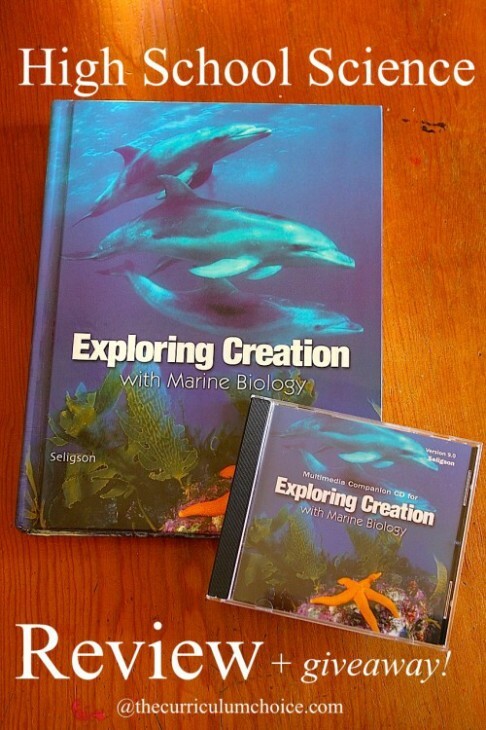 Art tutorials with Nana – past (seahorse, porpoise, all blue ocean scene) and our Sharks book! So, as I’ve said, though we’ve loved all things marine biology for years, we are just at the starts of digging into these resources. 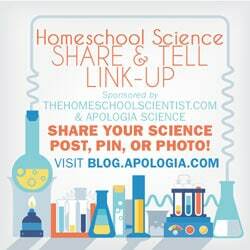 I’m looking forward to sharing about our discoveries and all our learning for our multiple ages and stages throughout this homeschool year and will be updating this post. 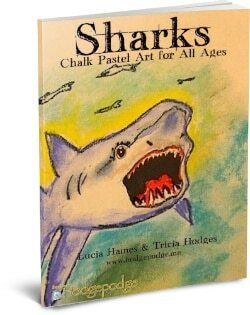 I’ve been gathering many resources, including field trips and art tutorials on my Sharks! and more marine biology Pinterest board. There’s so much more to share about our adventures at the beach, the aquarium there and the aquarium here but I won’t bombard you with pictures. 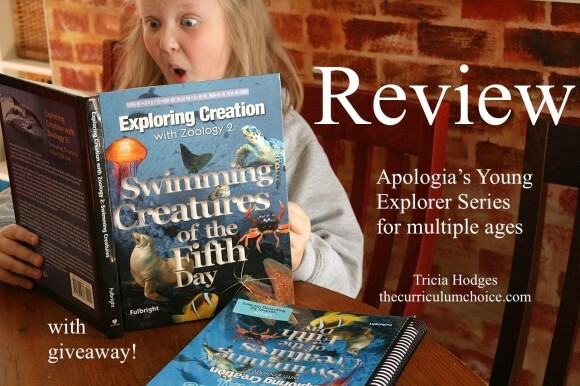 But I am looking forward to sharing more about our Apologia throughout the year! What are you studying in science this year? Habits for the Heart of Homeschooling – Helps for You! Fall Fun at The Ultimate Homeschool Pinterest Party! What a great idea…to get pass discounts for the year to the aquarium so you can go multiple times while you are studying marine biology. A simple and yet perfect idea. I will have to think about how to best apply this idea to our homeschool. You have so many great resources around you. You know the crab tutorial will be near and dear to my heart. We also have passes to the Georgia Aquarium. It’s a great place to take the kids! We love visiting the aquarium! Looks like you’ve been enjoying all your learning adventures! Looks like a great study! I love being able to educate a wide variety of ages on the same topic! Looks like y’all had fun which is the most important part! Hi Cherie! If you are planning biology for your 9th grader you could choose Land Animals, Botany or another ‘matching’ study for your 6th and 2nd graders. When we enjoyed Marine Biology both my 9th and 10th graders had completed Biology (best to do Biology first before Marine Biology). So maybe plan the family study of marine biology for next year?